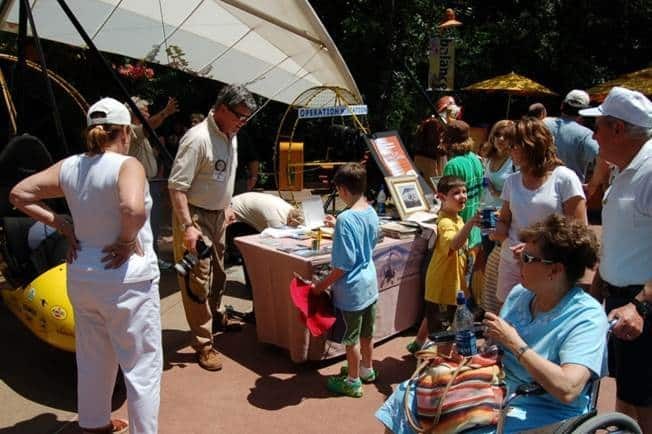 Celebrate International Migratory Bird Day with some feathered friends this Saturday at Disney’s Animal Kingdom! Become an “honorary bird” and “migrate” around Rafiki’s Planet Watch as you discover how your wing span and feather color (that’s bird talk for arm length and clothes) matches up among nearly 350 species of wild birds. Learn about the great lengths we go to at Disney’s Animal Kingdom, with help from the Disney Conservation Fund, to care for not only the birds we have here, but for birds all over the world! For example, as you walk through the park, keep your eyes to the skies because you might just spot a purple martin. These tiny birds (weighing in at approximately two ounces) with purple, glossy feathers come to Walt Disney World Resort every year to enjoy some vacation time and raise their young. They enjoy world-class “resorts” (the birdhouses we provide) and indulge in the best food around. 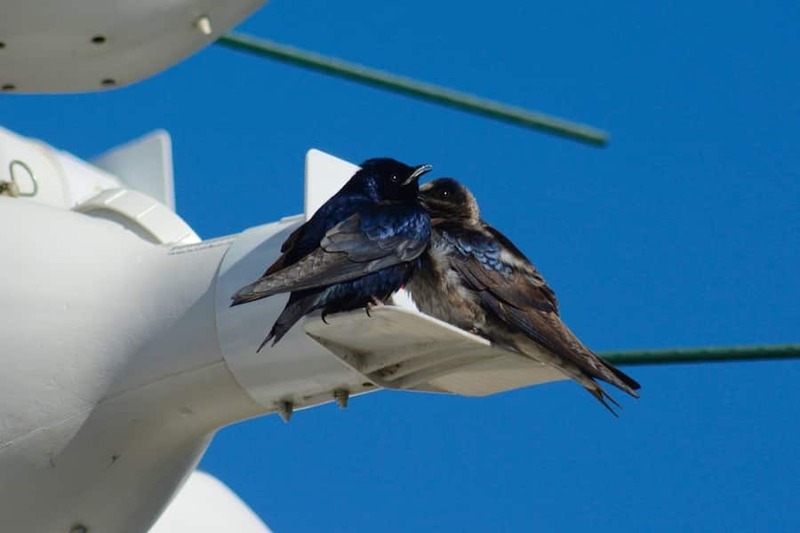 Purple martins are aerial insectivores, which means they eat flying insects they catch right out of the air! In the eastern United States, purple martins rely exclusively on humans to build their birdhouses and prepare their sheltered nests, tucked away in what’s referred to as a “cavity.” Without birdhouses like those at Disney’s Animal Kingdom, Epcot and other locations around Walt Disney World Resort, the purple martins would simply have nowhere to nest. This is a unique phenomenon among all bird species and represents an incredible opportunity for people to engage in a direct conservation experience with these charismatic little songbirds! When all their chicks have fledged, or grown the feathers necessary for flight, purple martins embark on an incredible migration down to the Brazilian Amazon. What’s truly amazing about this journey is that one purple martin can make the nearly 3,000-mile trek in fewer than three weeks! We want to understand where these birds spend their time, how they are affected by climate change and the factors that influence their choices along their migratory routes so we can better protect all the wild places they call home We also have many questions about purple martin nesting behavior, including how these birds raise their young and if pairs stay together both while they are here at Walt Disney World and also once they depart for Brazil. How do we begin to answer these questions? The first step lies in a lightweight accessory called a geolocator. While the adult purple martins are here, we outfit each of them with a little backpack that they will wear for the next year. The geolocator backpack will gather location data for the bird during its migration to Brazil and during its return to Disney the following spring. The geolocators aren’t cumbersome for the birds, and the tracking data give us important information about their migration, including all the important migratory stop-overs (i.e. rest stops) the martins utilize during their journey. Check out this quick video to see how our cast attaches the geolocators to the birds and release them into the wild! We cannot wait to download the data from the birds that have returned to Disney’s Animal Kingdom this year! Whooping cranes, a majestic, large bird have been through quite the roller coaster in their population numbers and are another species we will honor as part of our celebration of migratory birds. Whooping cranes can grow up to 5 feet tall with a wing span of nearly 7 feet, making it the tallest bird in North America. They get their name from the resounding “whooping” sound they make that can be heard over several miles. In 1860, there were about 1,400 cranes—a pretty troubling number. In 1941 however, numbers dwindled to merely 15 birds! Hunting, feather trade and negative human impacts on their habitat hit the birds hard. 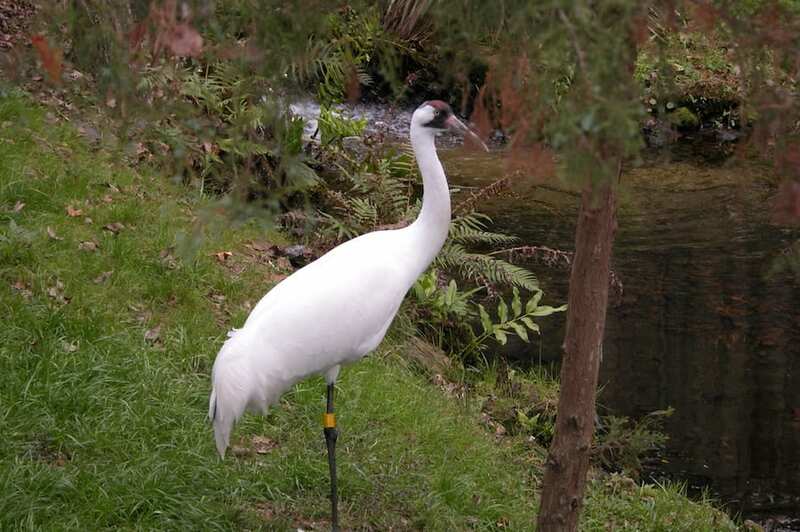 The whooping crane was listed as an endangered species in 1967 and has held that status ever since. 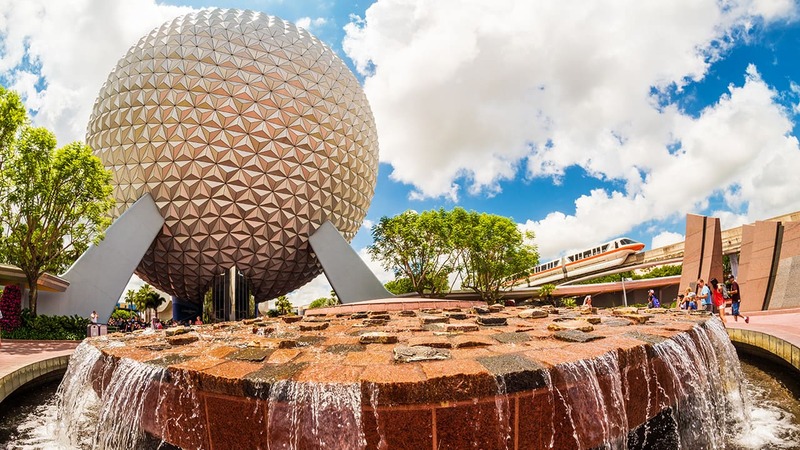 Since then, several organizations, including the Disney Conservation Fund and Disney’s Animal Kingdom, have banded together to help increase the population size. One such program used is to raise these birds and teach them to migrate with the help of a special plane called an ultra-light. Operation Migration is the organization who coordinates this program and they work with the chicks from the day they hatch to their release into the wild. The birds travel from Wisconsin to Florida every year following this plane, which you can see for yourself at International Migratory Bird Day. You may even catch a glimpse or carry on a conversation with one of the original and current crane pilot Joe Duff, who first led the whooping cranes along their migratory path and have helped boost whooping crane numbers to just over 400 cranes! Join us this Saturday, May 9, to learn more about purple martins, whooping cranes and more migratory birds that you may recognize from your own backyard! We hope to see you there! And stay tuned for more information about our conservation efforts with migratory birds!